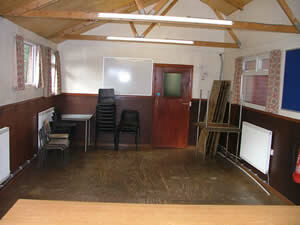 This building includes tables and chairs to seat 25. 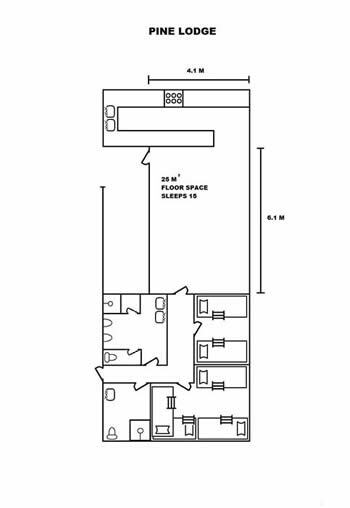 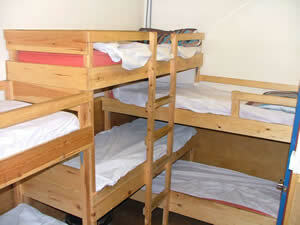 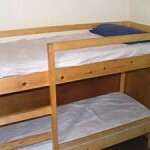 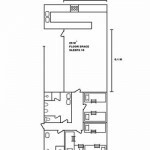 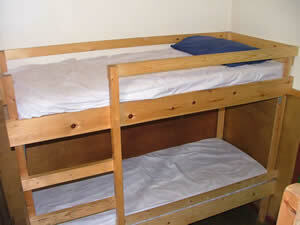 4 and 8 bed bunk rooms. 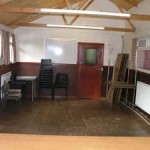 The building has Male and Female toilet/shower rooms. 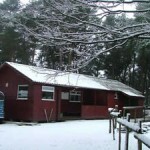 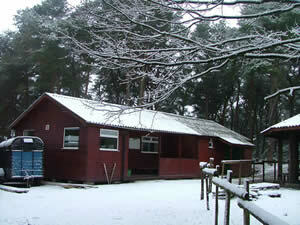 The building is central heated. 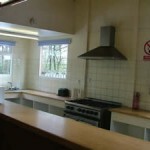 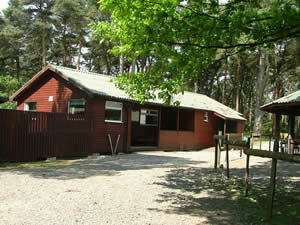 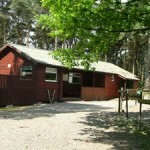 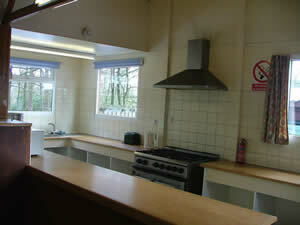 and has a kitchen with cattering oven with 6 gas hobs, fridge, freezer, microwave, kettle, toaster and hot water.